Youtube’s user lobbamobba shows us a quick and easy do it your self project to convert a Hemnes IKEA nightstand to support Qi wireless charging. “Charge your Nexus 4, Lumia 920, or any other device that supports Qi on top of your night stand. It only took about 1 hour and 45 minutes to build using some cheap tools. 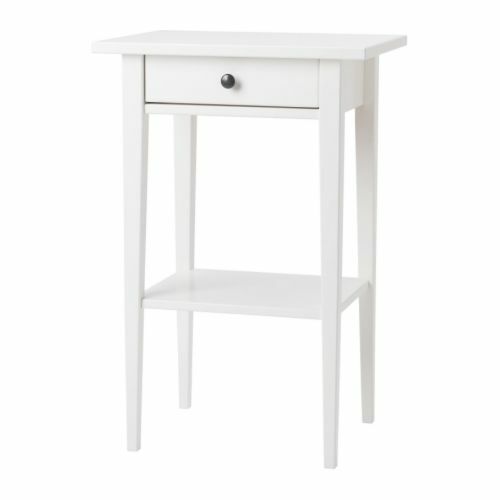 You could use almost any type of night stand but this one is from IKEA and therefore sold world wide and it comes in many colors. There are a number of methods to do this but I wanted to keep it as simple and quick as possible. Showing a Tool, Sharp Tool, being Used Incorrectly is always a Bad Idea. Esp if you don’t even make a Safety note. These tools can remove a Finger and Stab into the arm with Ease…..